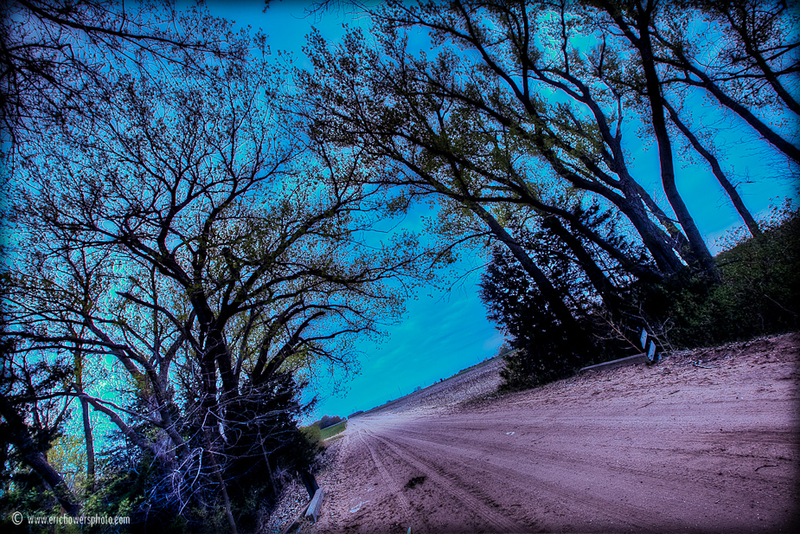 A dirt road under a tree formation between Stafford and Ellinwood, Kansas taken Sunday evening. 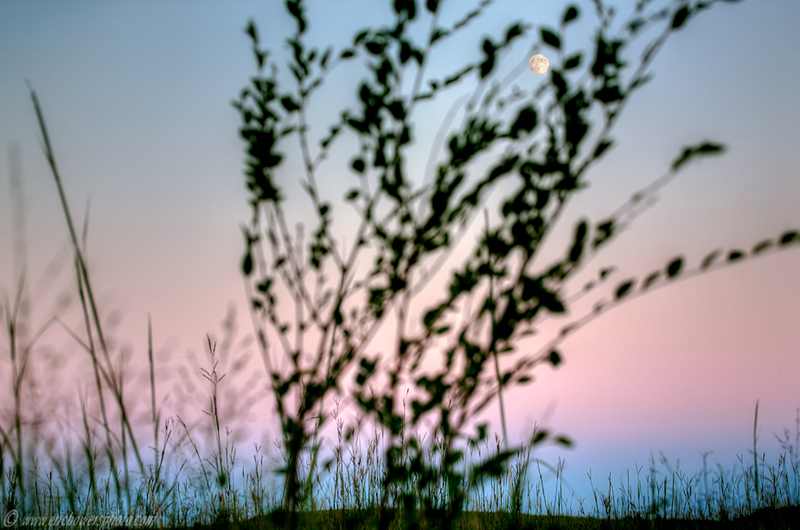 The towns are located in Stafford County in the southern central region of Kansas, about a four hour car trip from Kansas City. 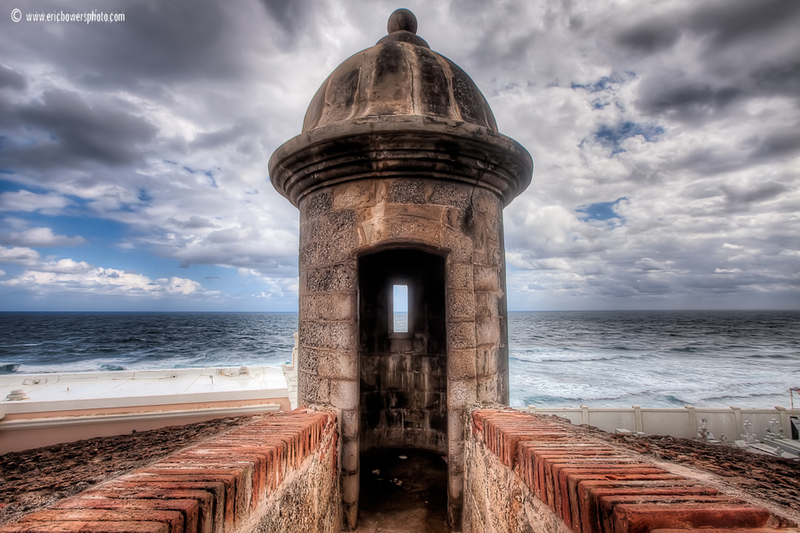 Looking toward the Atlantic at El Morro, San Juan, Puerto Rico. I just got back from a few days in Puerto Rico, which I was there mainly for my great-aunt’s 90th birthday surprise party. I had a couple of days to stroll around Old San Juan (it’s quite a bit different than the rest of the island), so I’ll have plenty of photos to edit and post soon hopefully. This shot was taken at El Morro, or to be more precise, the 16th century fortress Fort San Felipe del Morro on the north side of the island facing the Atlantic. Sunday morning, March 20th. I hate leaving the photoblog static like that for a week but was too busy and overwhelmed before I left to prepare new material to post. Oops.